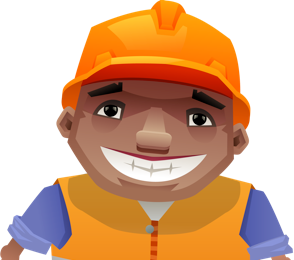 For use when a ladder is used to access the scaffold structure from the outside to safely secure the opening, preventing falls from height. 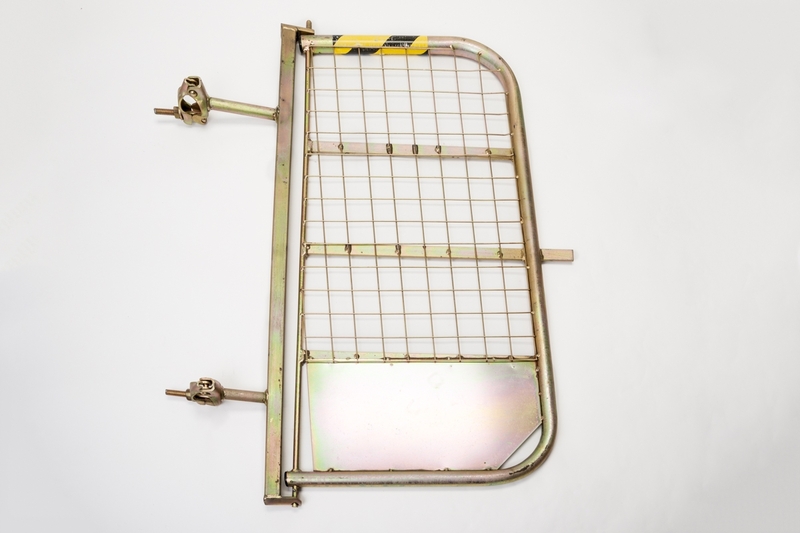 Made from heavy duty steel and plated for a long life in many situations. 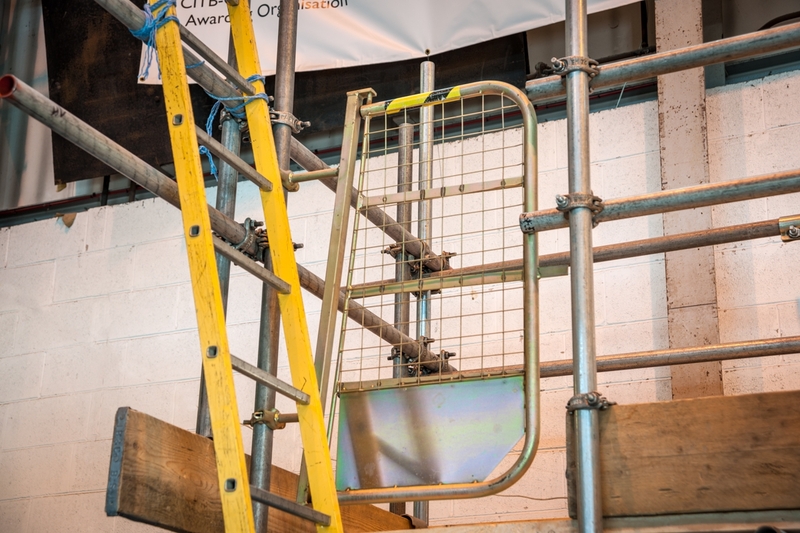 TheCombination Ladder Access Gate is designed to close under its own weight after use to secure the ladder access point and incorporates a toe board for added security on the scaffold platform.